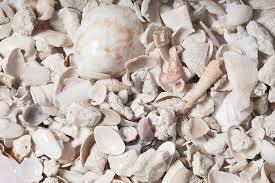 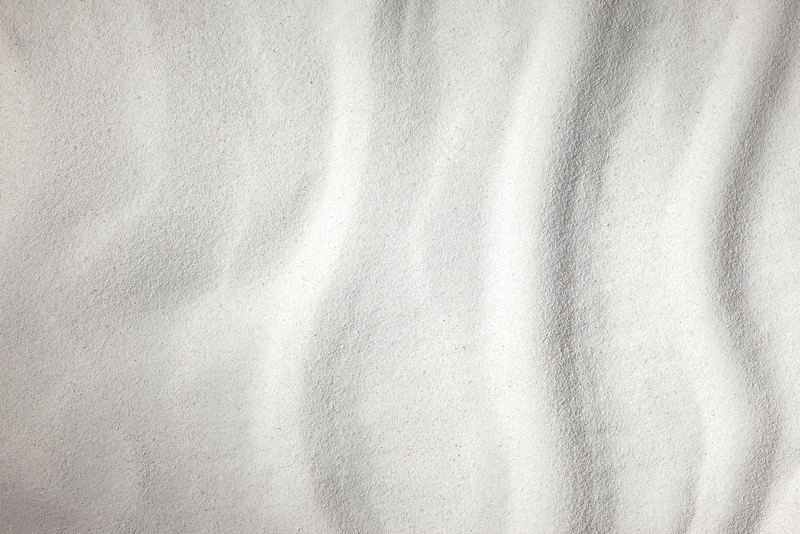 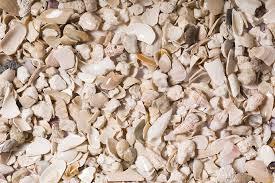 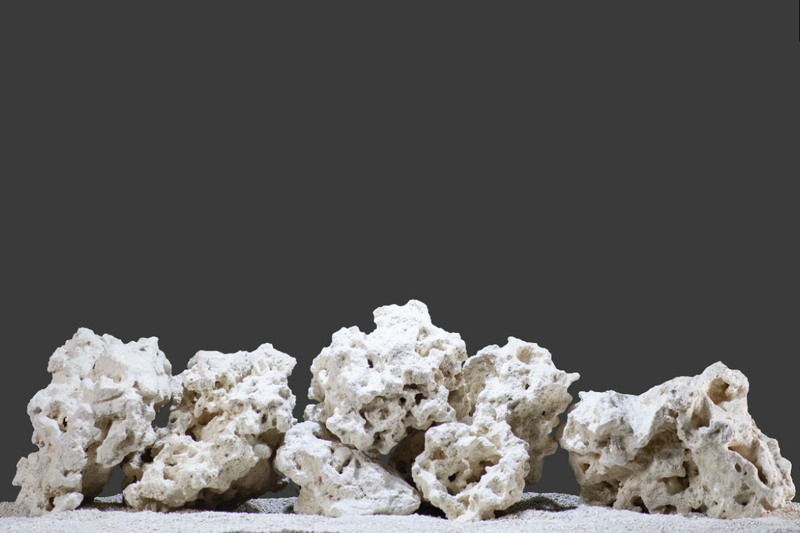 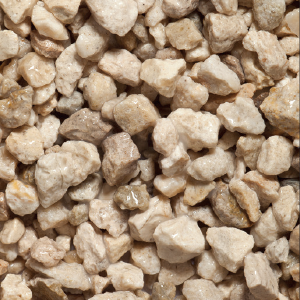 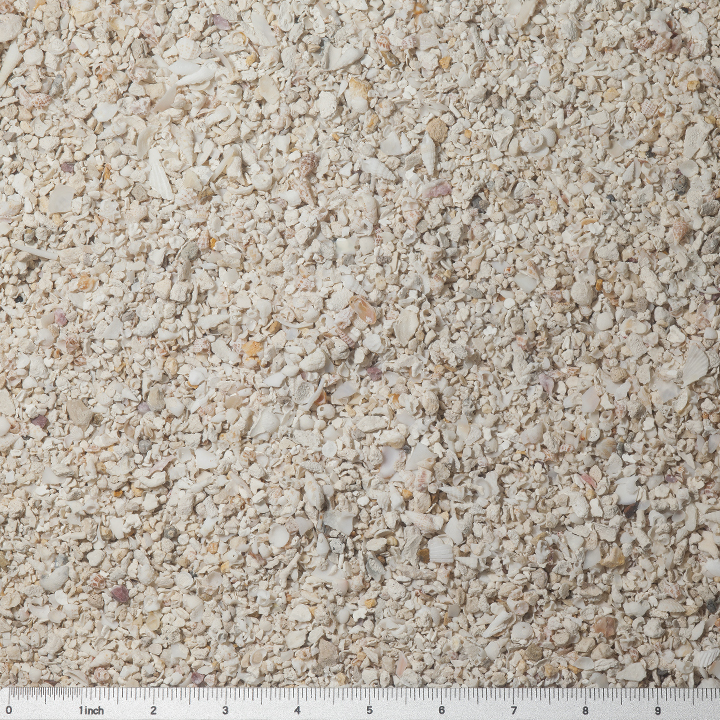 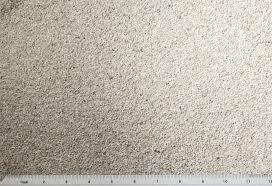 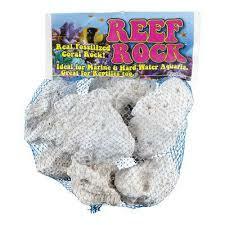 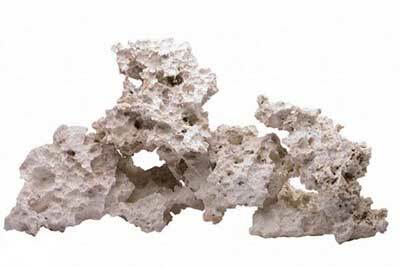 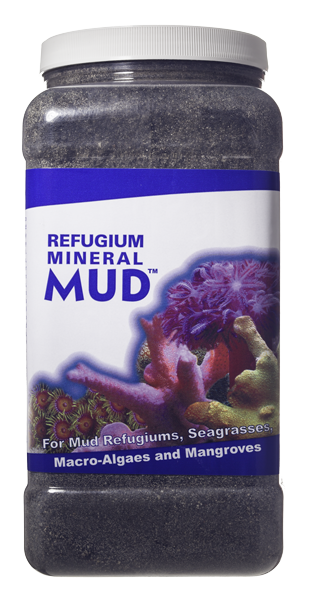 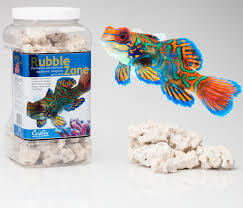 CS-00790 Aragalive Special Grade Reef Sand 2x20lb. 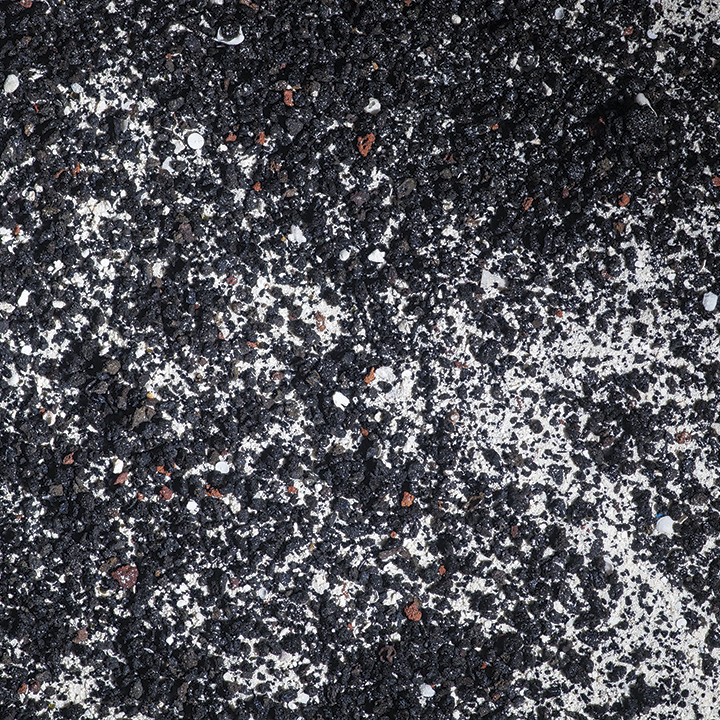 CS-00791 Aragalive Indo Pacific Black 2x20lb. 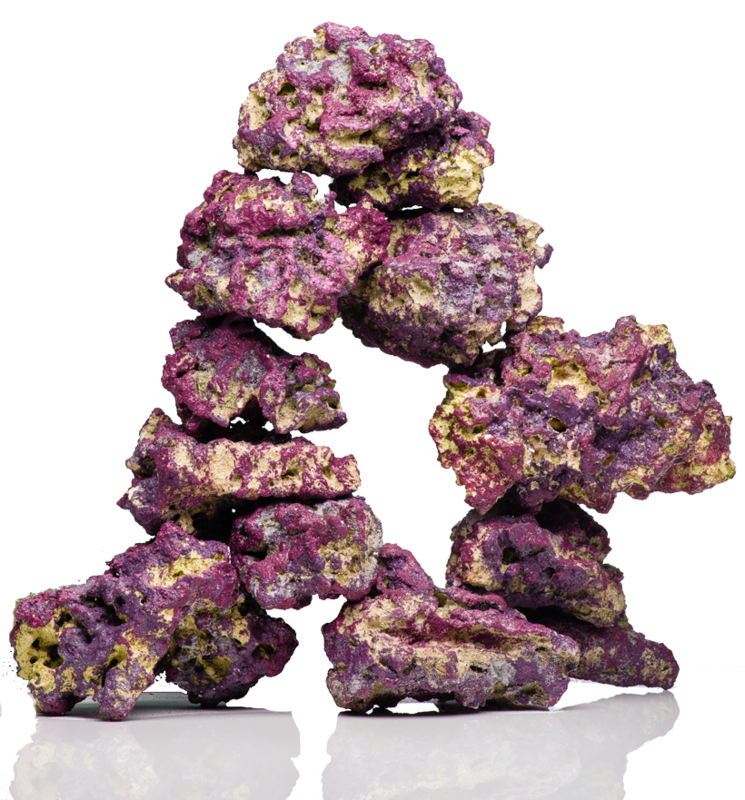 CS-00792 Aragalive Fiji Pink 2x20lb. 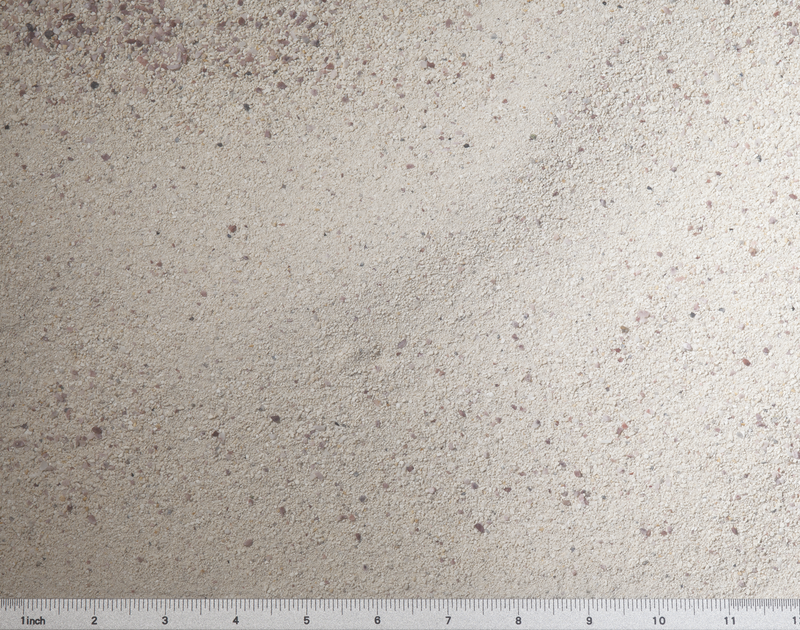 CS-00793 Aragalive Bahamas Oolite 2x20lb.